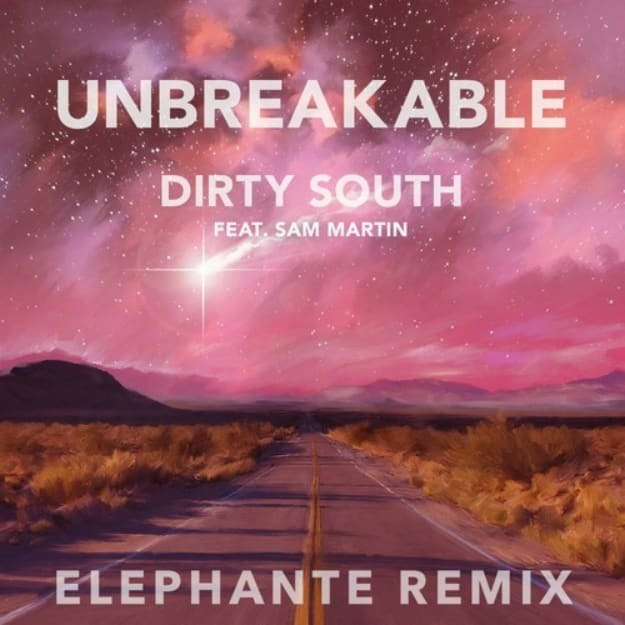 Dirty South - "Unbreakable (Elephante Remix)"
Dirty South&apos;s doing something special with his new album/film With You, but its good to know that Astralwerks is still putting in work with the remix commissioning. Elephante is the latest artist to flip a track from that project, and really turns lead single "Unbreakable" into something that&apos;ll have kids sharing their last hugs of 2014 during NYE, trust. That vocal is already made for some emo-vibes, but coupling it with an intoxicating main room monster? It&apos;s sure to have crowds spraying champagne and getting weepy. Elephante&apos;s following up remix work for Lorde and Galantis with this take, so it feels like his career is unbreakable... or the closest thing to it.